Coach believes Georges St-Pierre would do much worse to Conor McGregor than what Khabib Nurmagomedov did. Khabib was able to successfully retain his lightweight title against the former champ in the headliner of the UFC 229 pay-per-view event. 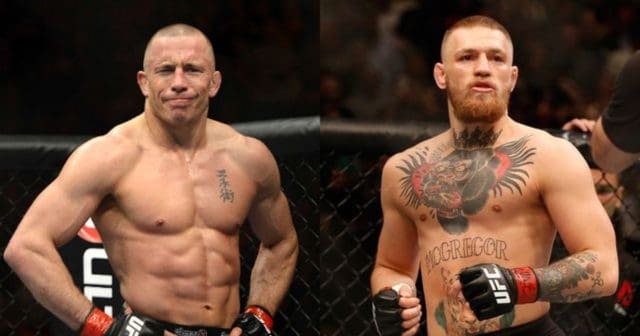 The coach of the former middleweight and welterweight champion, Firas Zahabi, recently went on record stating he thinks things would end up even worse for McGregor should he fight GSP. Zahabi brought up how there are a lot of similarities between Khabib and GSP but one thing that GSP is better at is long range wrestling. 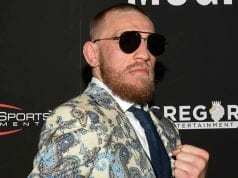 The famed coach stated that the former champ is also very familiar with what McGregor does the best. Thus, that’s not a concern. Finally, when it comes to a potential fight between St-Pierre and Khabib, Zahabi believes that it would be a massive fight due to the increase of popularity of Khabib.